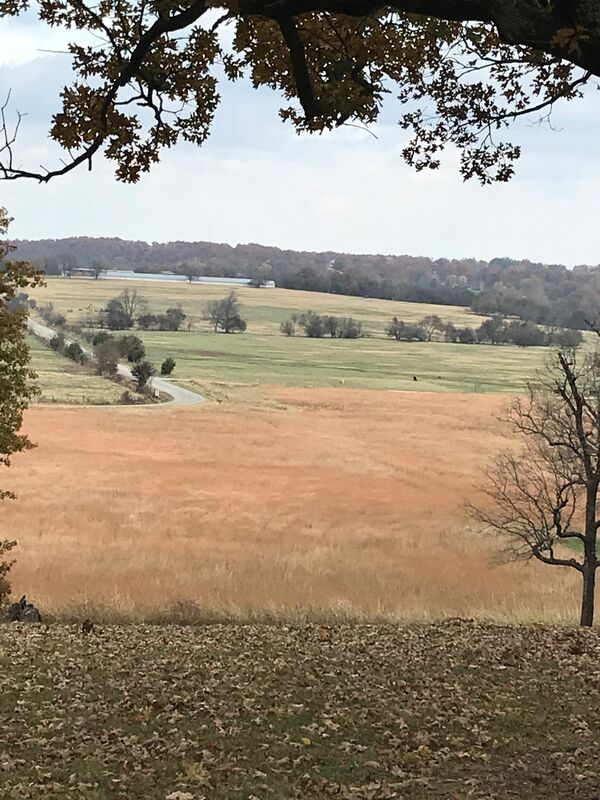 Explore the most popular trails in Prairie Grove Battlefield State Park with hand-curated trail maps and driving directions as well as detailed reviews and photos from hikers, campers and nature lovers like you. 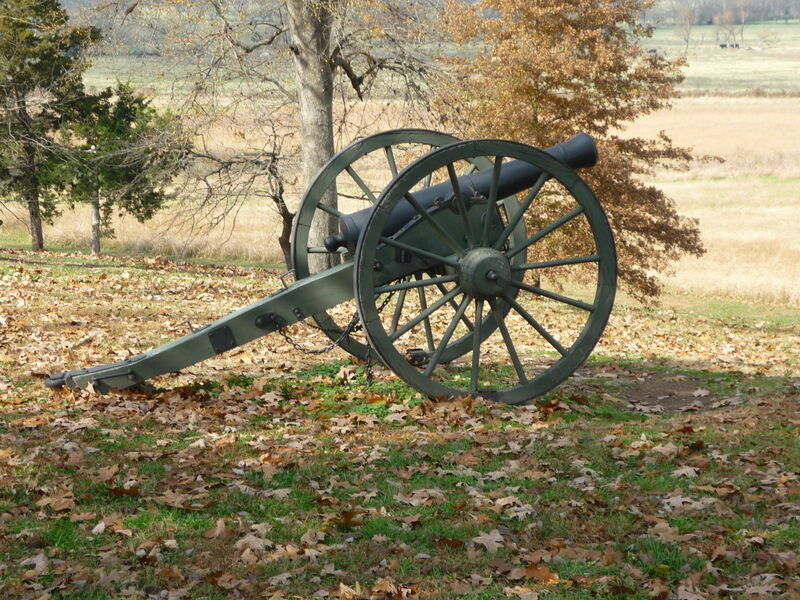 Prairie Grove is recognized nationally as one of America's most intact Civil War battlefields. 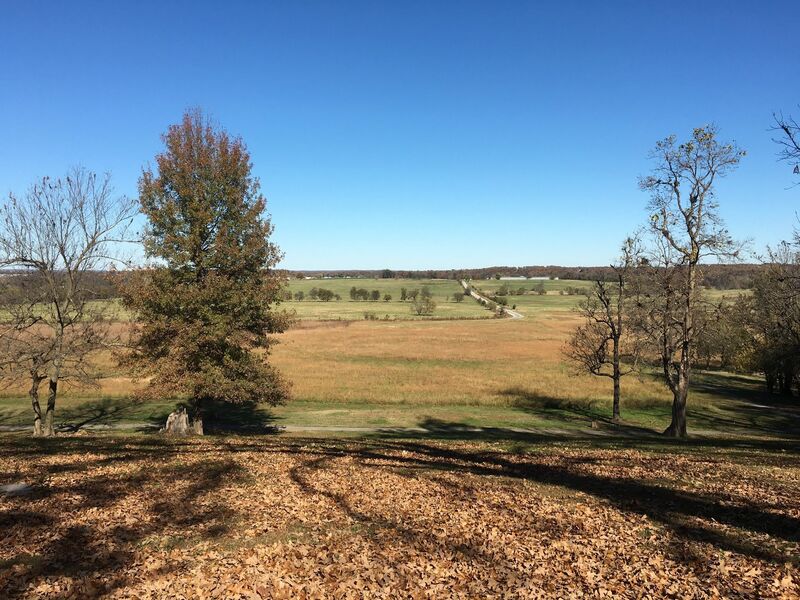 The park protects the battle site and interprets the Battle of Prairie Grove, where on December 7, 1862, the Confederate Army of the Trans-Mississippi clashed with the Union Army of the Frontier resulting in about 2,700 casualties in a day of fierce fighting. 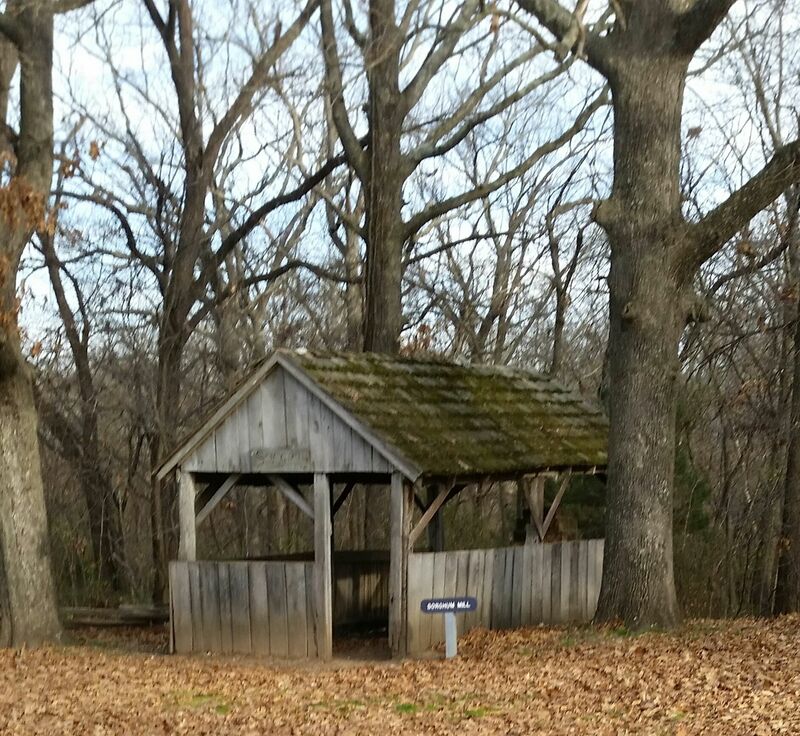 This marked the last major Civil War engagement in northwest Arkansas. Walk along the ridge and in the valley where the heaviest fighting took place. 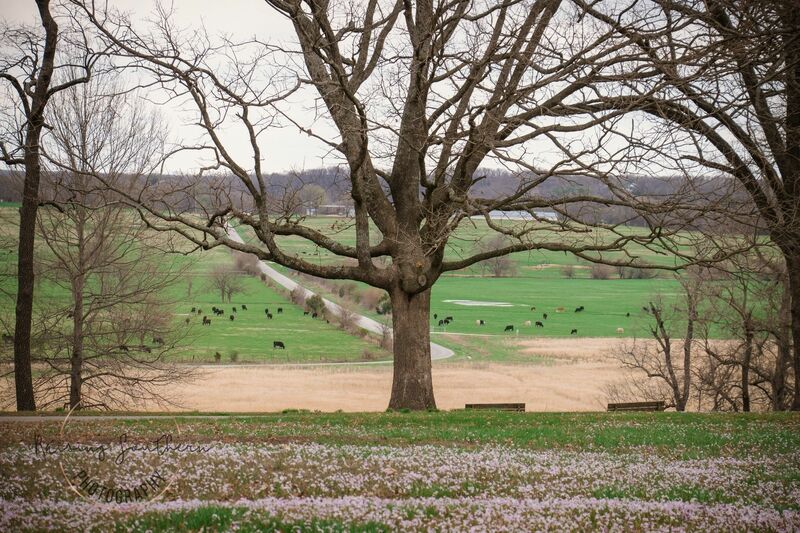 Take the one-mile Battlefield Trail or travel the park's five-mile Driving Tour. 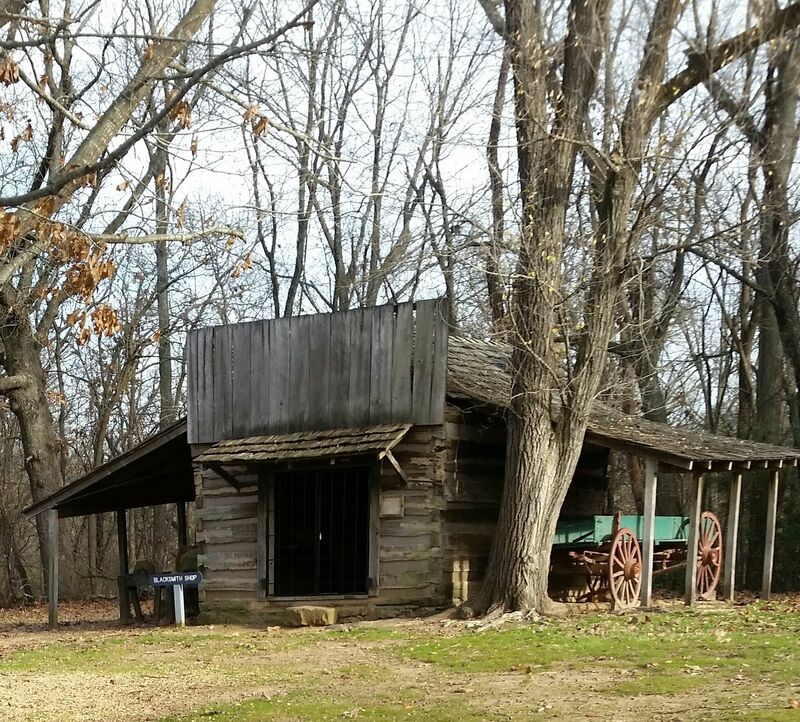 Tour the historic structures in the Ozark village. 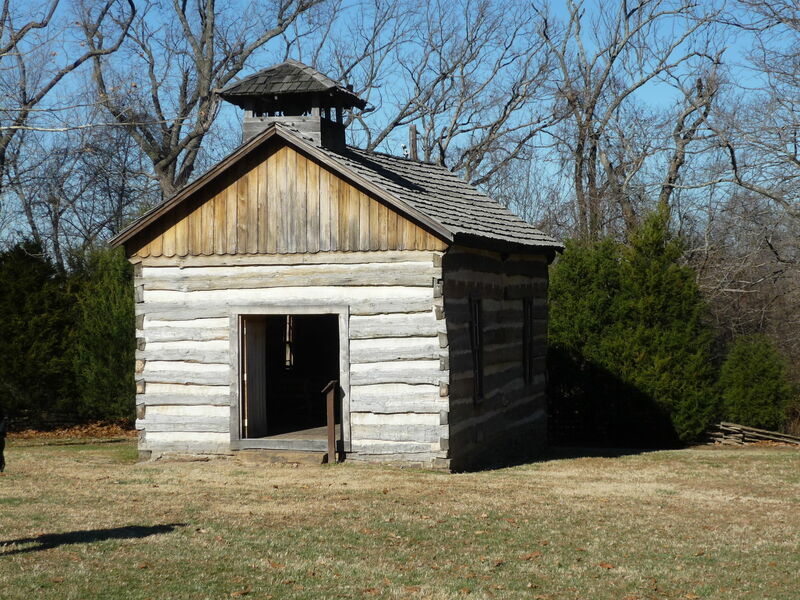 Park exhibits, tours and programs describe the battle and its local effect here in the Ozarks. The park hosts Arkansas's largest battle re-enactment biennially in even-numbered years during the first weekend of December. The next re-enactment will be held December 4-5, 2010 which will commemorate the 148th anniversary of the Battle of Prairie Grove. Activities will include guided tours through Union, Confederate and civilian camps; military drills conducted by re-enactors; cooking, spinning and lace-making demonstrations; and living history programs. Beginning at 1:00 p.m. each day, battle demonstrations will feature charges and counterattacks by Union and Confederate infantry and cavalry on the actual battlefield near the historic Borden House. Nice & easy trail. Great for a quick run or walk. The museum is nice, video gives a good overview and the displays are nice. The walking trails is paved and very pretty. We saw lots of kids and families enjoying the park. We also did the drive feature of the property. We will be back! Easy, paved trail that is well maintained. Adequate parking available. The history is really the main draw here which for me as a history buff is always a plus. Bring the kids and play at the park after doing the hike. Great History Here, Nice relaxing afternoon walk. Great trail for walking or running. Pet friendly. Nice paved trail around park. Marked by plaques of events that occurred during the battle. Very interesting old structures from the time of the war. This is a decent hiking/biking trail. It is well paved and right off the highway. It's definitely an easy trail and one that shouldn't take you more than 30 mins to finish. It's dog friendly as well! 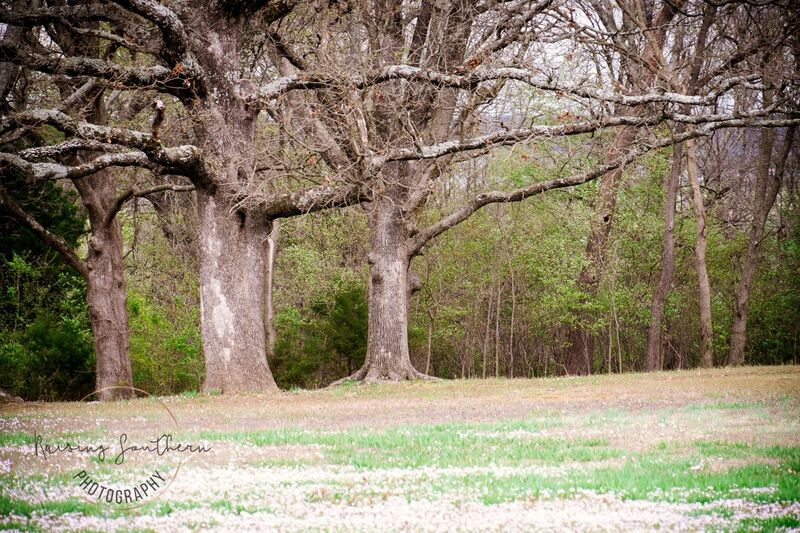 loved this hilly trail! It's our go to when we are short on time. Easy trail. Love the added history. Friendly museum workers too! This is a great paved trail. Super easy and short. Lots of history. We've brought less-agile members of our family here and they have enjoyed it too. The markers are very interesting. We love it. This is a fun and easy trail. History buffs will love it! Nice walk and some historic reading along the way! Been there twice. The have a nice battle reenactment every two years.